Did you know you remember up to 9 times better what you experience in a simulation compared to a classic lecture at school? 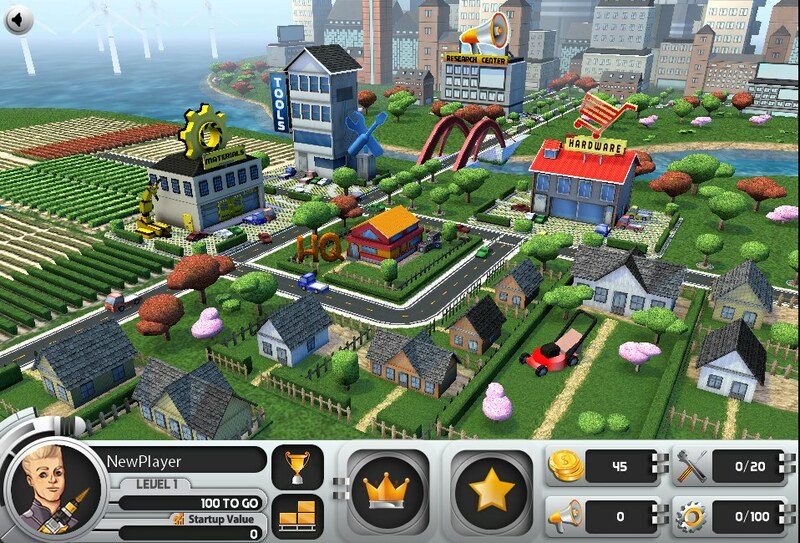 In Startup Heroes, you embark in the journey of a young student passionate for building electronic gadgets. Along your way to develop your entrepreneurial skills you will have to collect resources, build gadget prototypes and figure out which gadgets are the most profitable given to the feedback you get from your users (“Get out of the Building”). You experience a variety of entrepreneurial emotions: being its own boss, making own decisions in a series of challenging game dilemma’s and missions, starting small, entrepreneurial rollercoaster, etc. Originally delivered and customized in partnership with the EU and CIEL, Copenhagen Innovation and Entrepreneurship Lab, we conducted initial research and tested our product on several thousand from students with great success. The surveys and test results in fact show that more than 70% of the students get a significant increase in their interest and likelihood of creating their own businesses after playing the game. 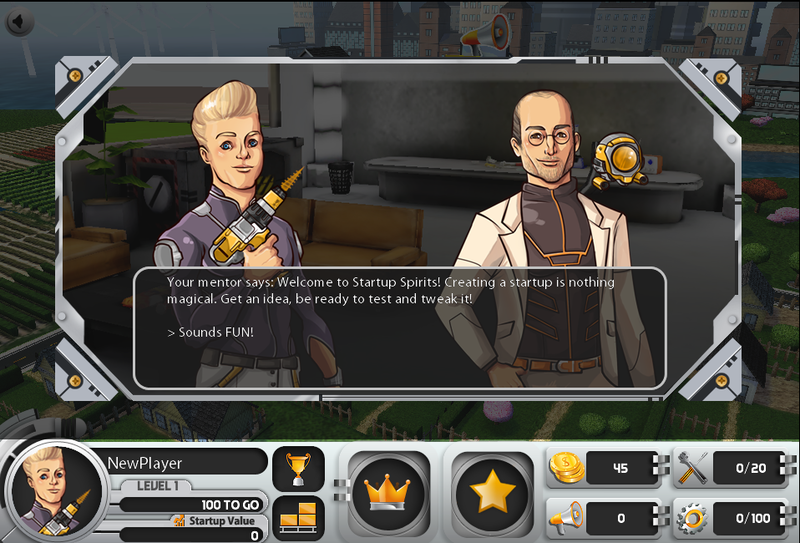 Thousands of students from the three Danish universities DTU, KU and CBS are also currently using their own customized version of Startup Heroes, which is called Startup Spirits and the feedback from the students have been amazing to follow. London school HULT and German university TUHH also recently joined to further support and leverage Startup Heroes. You can enjoy their version for free by clicking this link: Play Startup Spirits. Want to offer your students a life-changing opportunity? 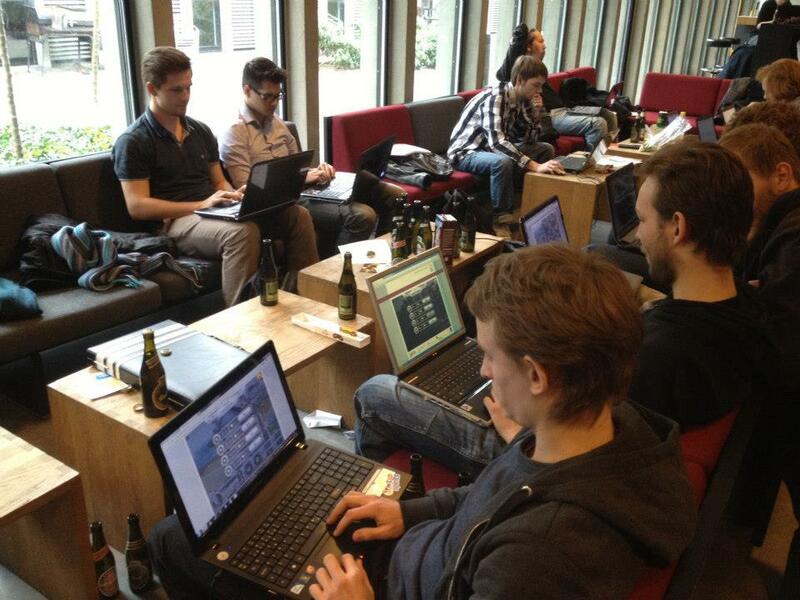 Check out for more info on our Startup Heroes website!